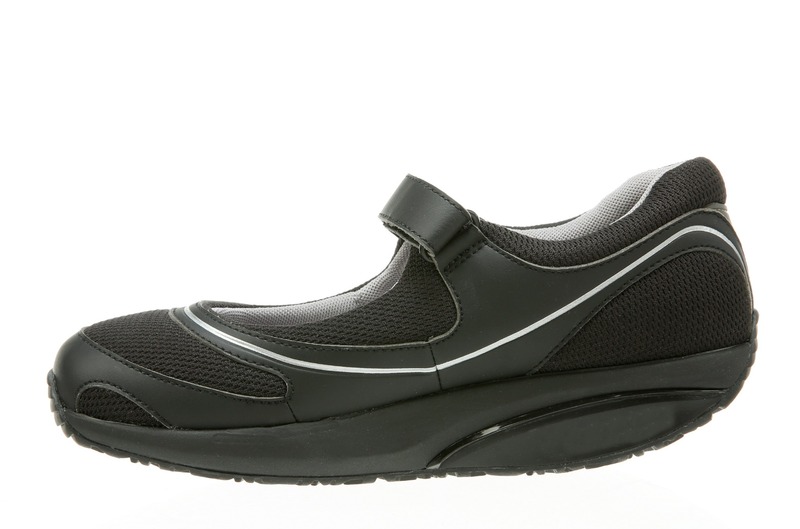 The new classic BARIDI stands for comfort and benefits for your body. 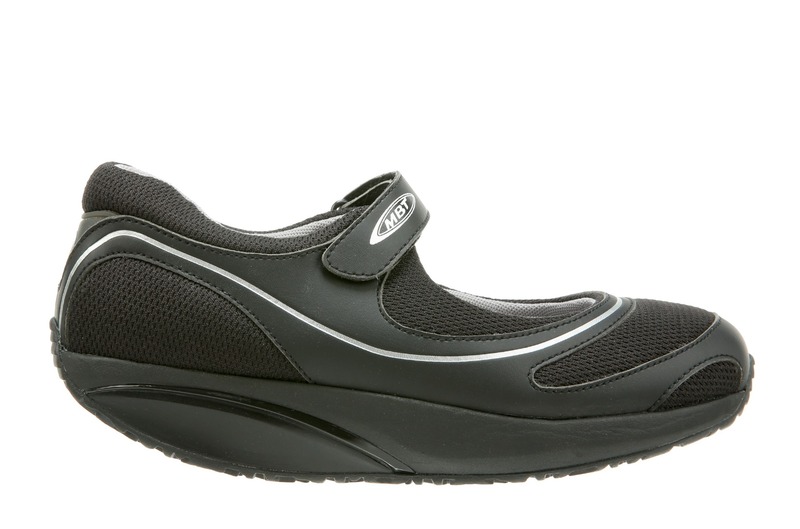 Made of flexi mesh upper and velcro closure for all day comfort & breathability. 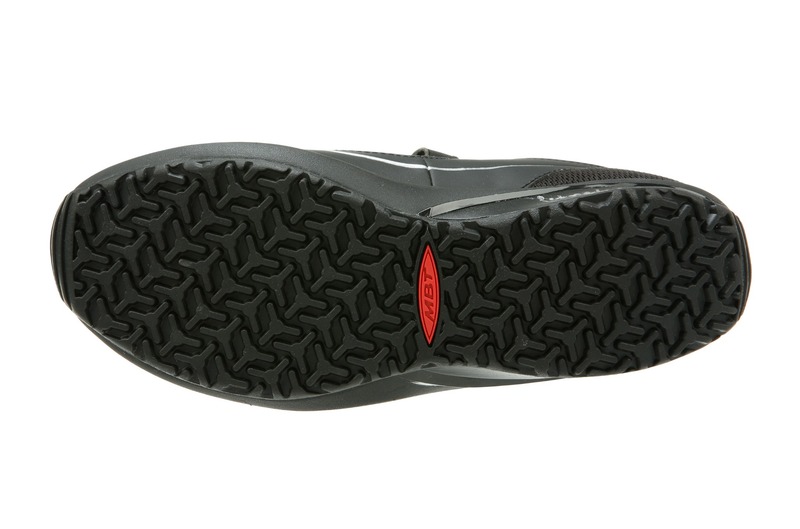 Signature MBT patented rocker sole with SensorTechnology™ & PivotAxis absorbs shock and enables a forward rolling motion, improves your posture and balance, increases lower limbs muscle activity and blood circulation. Comes with APMA Seal of Acceptance.